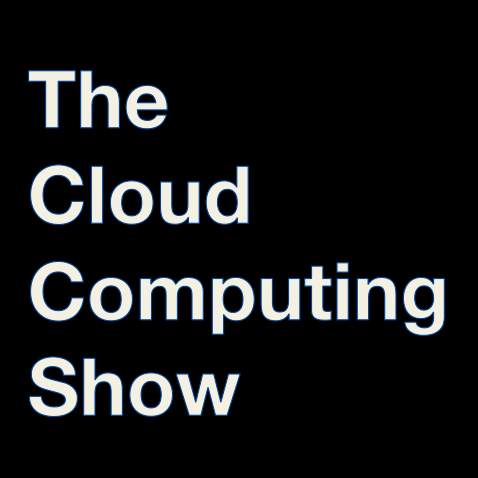 Here is The Cloud Computing Show Episode #8. We focus this show on the networking side of cloud computing, particularly the content delivery network side. Edgard provides an industry background and snapshot. Robert gives a detailed overview of the company, market, and the technologies behind a new stage in CDN development. Open input/favorites for consumer and business facing services, applications, companies.